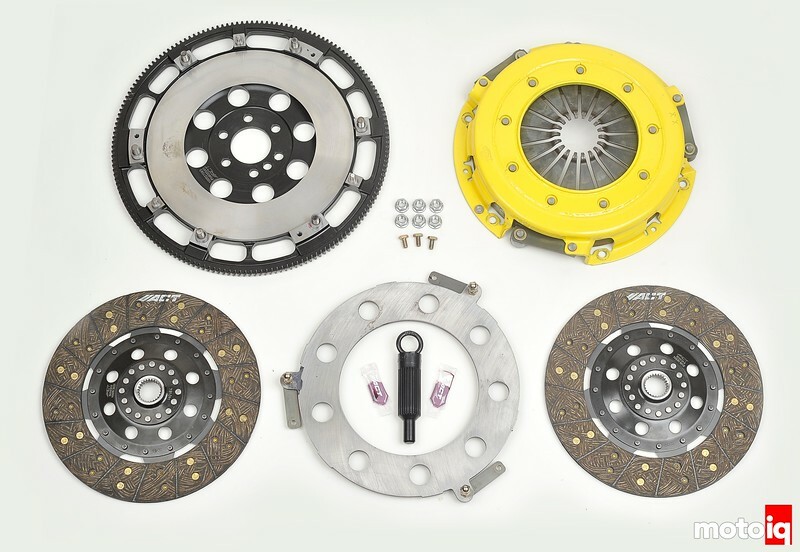 Advanced Clutch Technology's (ACT) latest offerings in a growing range of twin-disc clutch kits range from street-friendly to race-ready with capacities from 850 to 1470 ft-lb of torque. 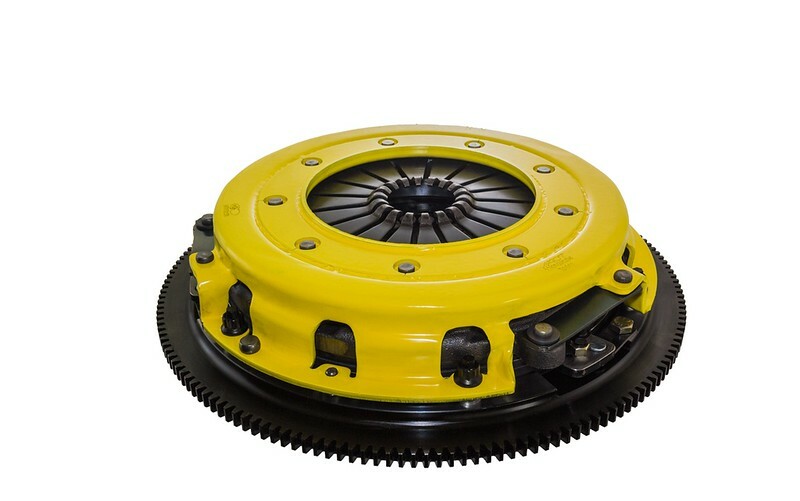 Two discs means nearly twice the surface area of the OE clutch system to provide a higher heat capacity, longer life and better wear characteristics. These twin kits include ACT’s proprietary Positive Lift Floater system to guarantee smooth and quiet operation with no floater rattle and no posts to wear. Positive Lift means both discs experience equal and progressive disengagement for optimum engagement feel and predictability. The twin-disc kits include a CNC-machined and dynamically balanced flywheel to ensure smooth, trouble-free installation and operation. ACT clutches deliver the maximum holding power through applying a series of sound engineering advancements to new — not rebuilt — components that maximize load and reduce flex. The result is maximum torque capacity, long life and clean, fast shifting. 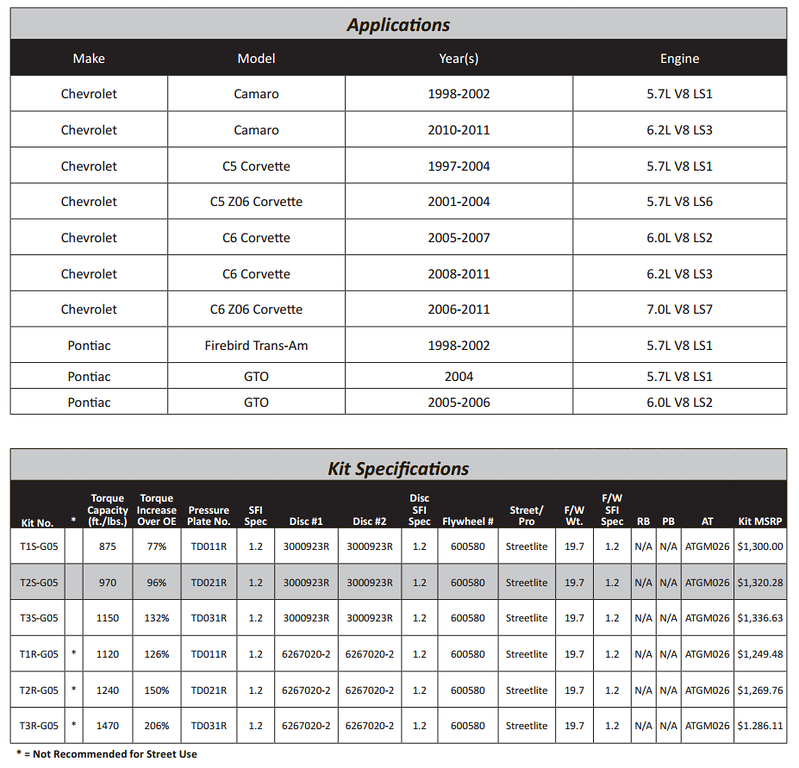 ACT is a premier clutch manufacturer that has more than 700 different applications and more than 1,300 performance clutch kits. The company’s product line features clutches and forged flywheels for the most popular vehicles in the Domestic, Sport Compact, European, and Truck markets. ACT is headquartered in Lancaster, CA. Project Evo X MR is Back!